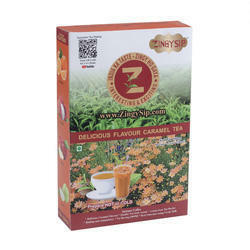 We take great pride in making these special, unique goods by taking our base products and altering them to the exact requirements if you so wish. 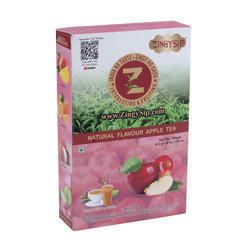 We listen to what you want and by employing this method, we continuously take our organization to new heights. 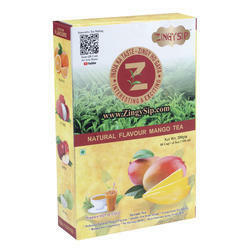 We'll do anything for you from customization into fabric, print, photo print and image print. 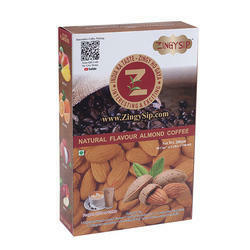 We'll even do theme-based work along with giving you the option of handwork or without handwork. 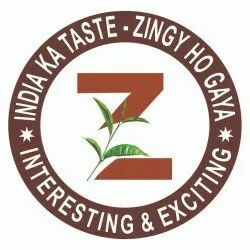 We employ craftsmen of the highest standard who are passionate about what they do.We only use the highest grade materials across all of our goods. 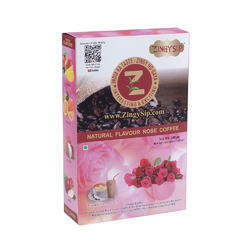 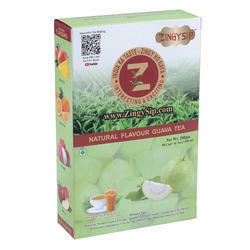 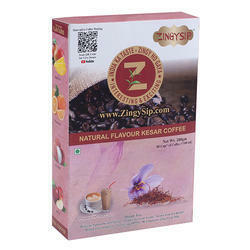 Zingysip Instant Guava Coffee - 200 Gm. 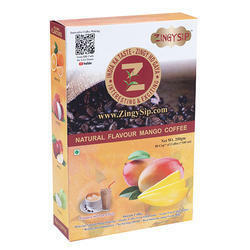 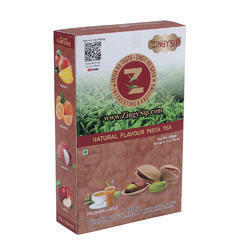 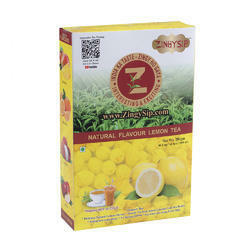 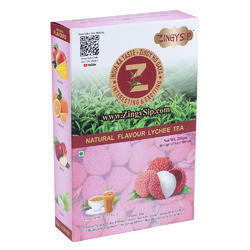 Zingysip Instant Litchi Coffee - 200 Gm. 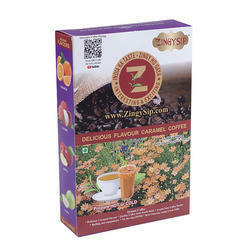 Zingysip Instant Caramel Coffee - 200 Gm. 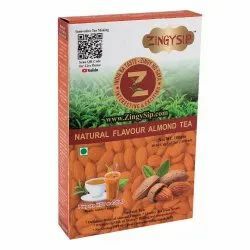 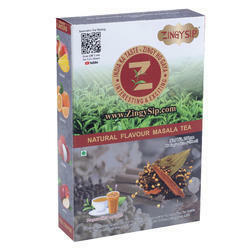 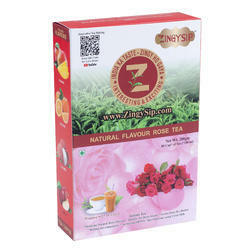 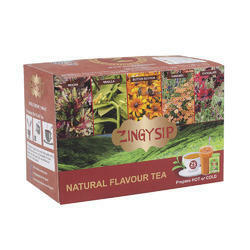 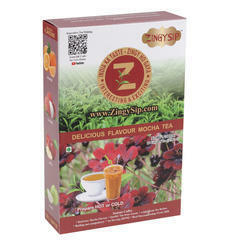 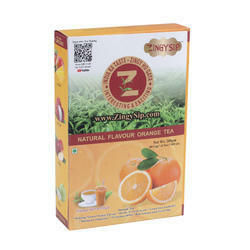 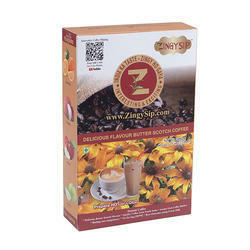 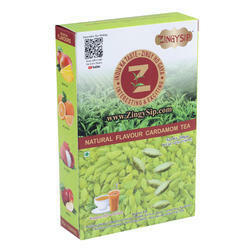 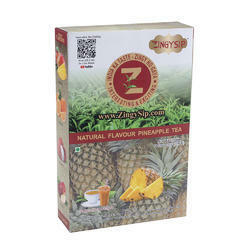 Zingysip Instant Mocha Tea - 200 Gm.